I’ve been reading a lot recently about gender stereotypes, especially when it comes to children’s clothes and toys. Whilst I wouldn’t say I’m a gender-neutral parent, I’d like Pickle to grow up without assuming pink and dolls are just for girls and that he needs to play with trucks and footballs to be a ‘proper’ boy. He’s spent most of his time so far playing with things like stacking cups, wooden peg blocks and balls but I’ve been keen to get him a doll for a while – partly so he has a variety of play choices and also because I’d quite like him to be kind, nurturing and interested in babies (it would bode well for any future additions to the family!). 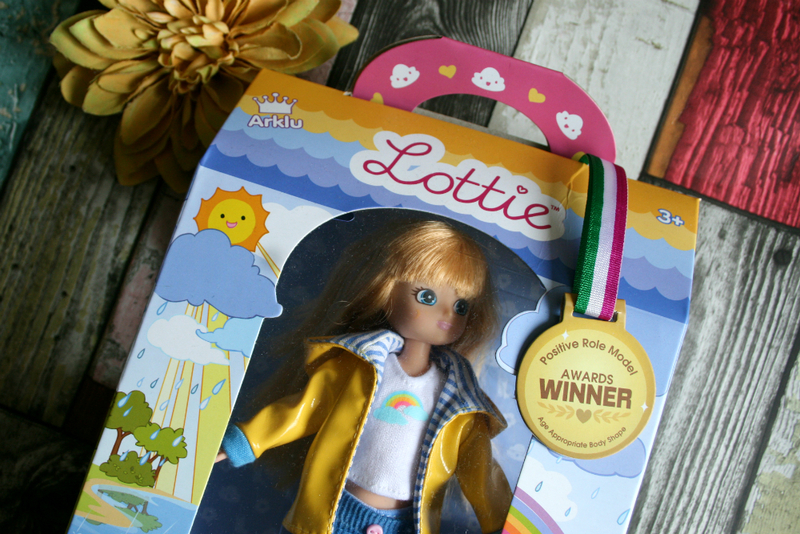 When Arklu got in touch about their Lottie Doll range, it ticked all the boxes and I was delighted to pick the Muddy Puddles Lottie Doll to be sent out for review – and if you like the look of it too, you can win one for yourself by entering the giveaway at the bottom of the post. The Lottie Doll range has a really positive message behind it. Not only are the dolls body-proportionate, but they go on adventures (literally – their Stargazer Lottie Doll went up into space with Astronaut Tim Peake!). I genuinely got goosebumps and felt a bit teary, in a good way, after watching this video. It perfectly showcases what they’re all about! 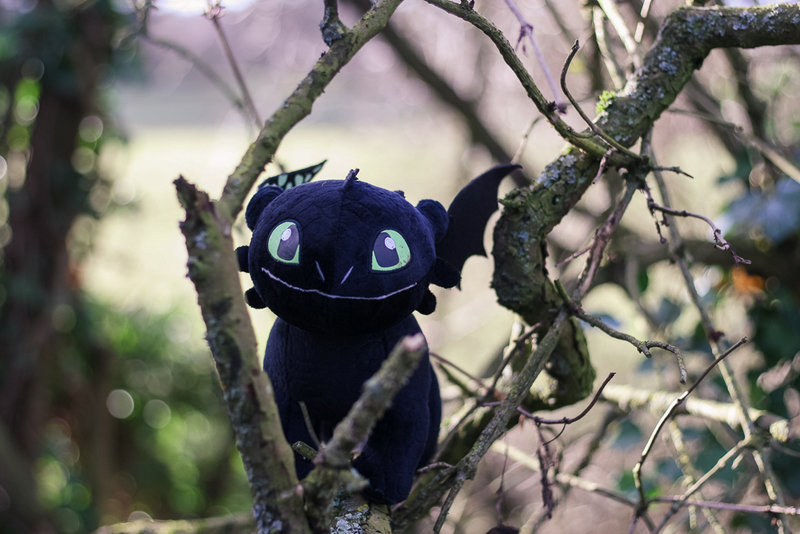 Our very first doll was created following 18 months of research. 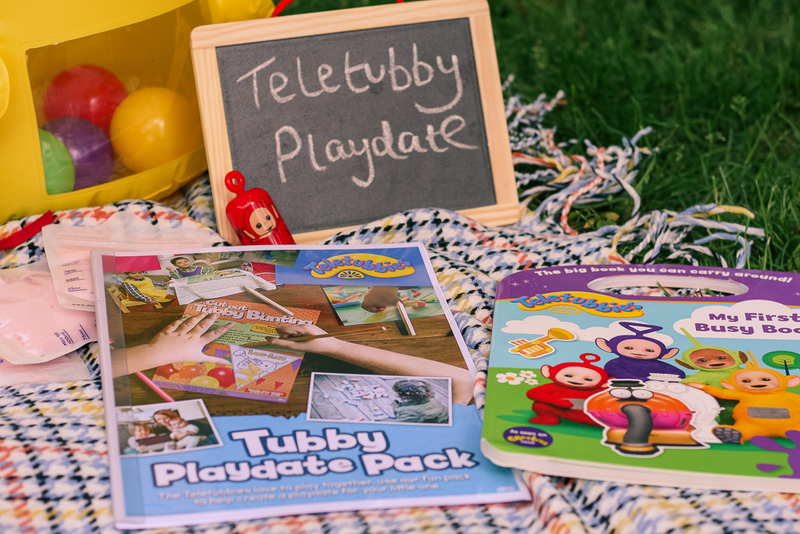 We spoke to retailers, industry experts, child psychologists, nutrition experts, parents and – most importantly – to kids. Our dolls look like kids. They are dressed comfortably in clothes that are made from colourful and tactile fabrics. 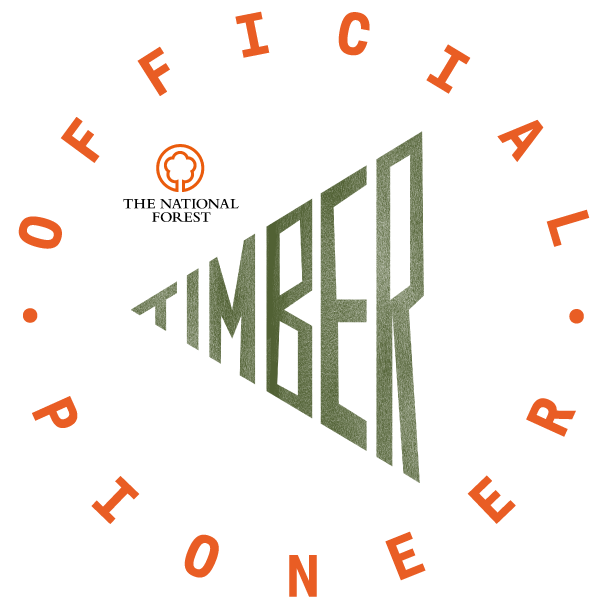 They have play-sets that encourage outdoor play, from fishing to body-boarding to fossil-hunting. And their bodies are based on the proportions of a 9-year-old child. I specifically chose the Muddy Puddles doll as a) she looks a little like me so I thought Pickle might like her and b) jumping in puddles is something I wholeheartedly approve of! Plus, I’ve been really hankering after a yellow coat recently, so I feel like Lottie and I are on the same page fashion wise. When she arrived, I thought the packaging was fun and although she’s a little smaller than I expected (I had the height of a Barbie in mind which is 29cm, but Lottie Dolls come in at around 18cm, so a little shorter), she’s perfectly sized for little hands! Because Pickle is younger than the recommended age of 3 years+, we didn’t opt for any of the additional playsets that you can buy alongside the dolls as these tend to have small parts but the team behind the dolls assured me that Lottie herself would be fine to play with at his age (currently 16 months) under normal parent supervision. 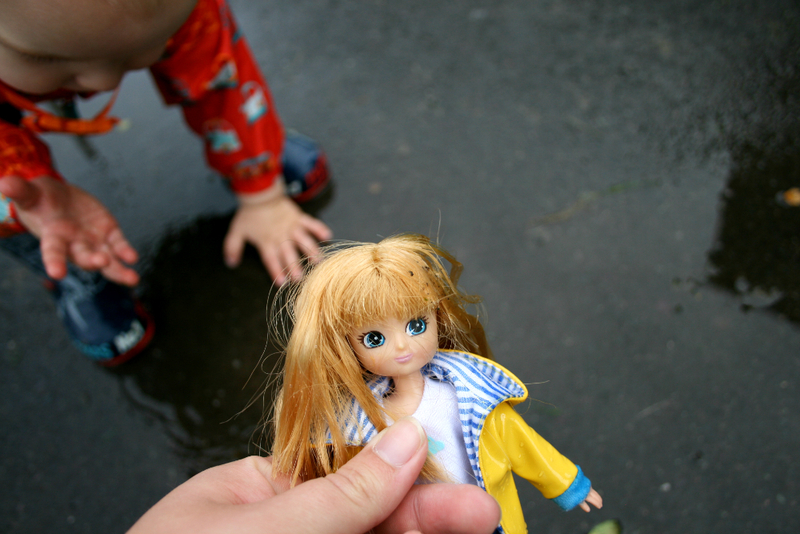 With recent rainy weather, we donned our wellies in search of puddles and took Lottie Doll with us to let her live up to her name and frolic in some rain water. I was surprised – we walked quite a long way and Pickle held onto Lottie the whole time (even if she was upside down most of the journey!). For him to care enough not to drop her on the floor or get tired of carrying her, wasn’t what I was expecting – he certainly wouldn’t have been as careful to hold onto her even just a month ago. So it’s really nice to see how much he’s learning and developing. I think my heart exploded into a thousand little pieces when Pickle splashed Lottie in the puddle! It probably sounds silly, but I was so proud that he knew to do that. That he held her the right way up, and jumped her up and down just like he’d been doing stamping around in the water. Of course, he then did belly-flop her into the water so she face-planted the pavement… but I suppose I can’t expect miracles! Poor Lottie! Needless to say, I hope our Muddy Puddles Lottie Doll remains a regular toy Pickle keeps coming back to. I’m looking forward to seeing his comprehension and understanding grow as he plays with her, slowly increasing the imaginative actions he does with her and the adventures he takes her on. I also hope playing with dolls like Lottie will continue to be fun for him, and that looking after others, and caring for their needs and anticipating their emotions is important to him. Just like it is to me. If you’d like to check out the Lottie Doll range for yourself, head on over to the Lottie Dolls website. Most dolls retail at £18.99, including the Muddy Puddles Lottie Doll (but there are a few that cost a little extra), and can be bought directly online or at a variety of independent toy retailers. If you’d like to win your own Lottie Doll, and choose one for yourself up to the value of £25, enter the giveaway below. In order to enter, Lottie Dolls would like you to fill in your email address so that you can be added to their Club Lottie mailing list. Your email address will not be passed to any third parties and will only be used by the competition hosts for the purposes of adding you to their mailing list, which you are free to unsubscribe from at any time. The giveaway is open to UK residents only and is open until 11.59pm Tuesday 31 October 2017. 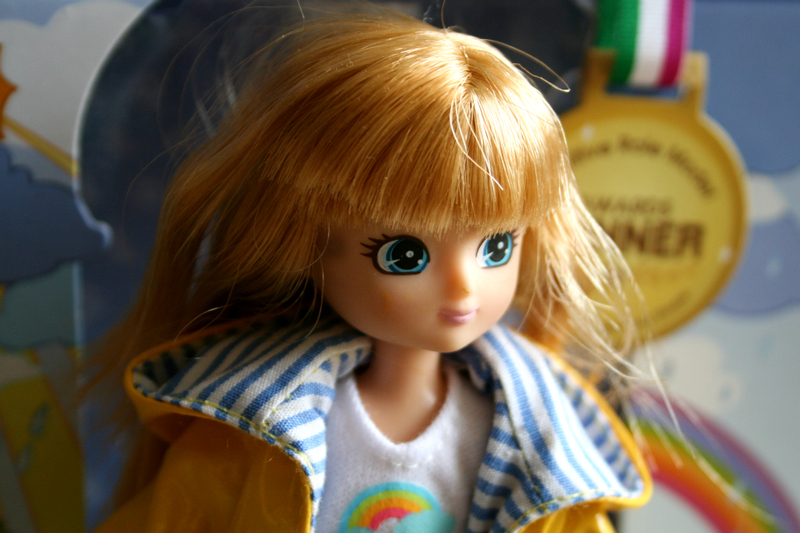 Disclaimer: we were sent this Muddy Puddles Lottie Doll in exchange for an honest review. This post contains affiliate links – if you decide to purchase, the price you pay won’t be altered but I will receive a small referral fee. The muddy puddles doll because my daughters are outdoor loving children and it suits them. 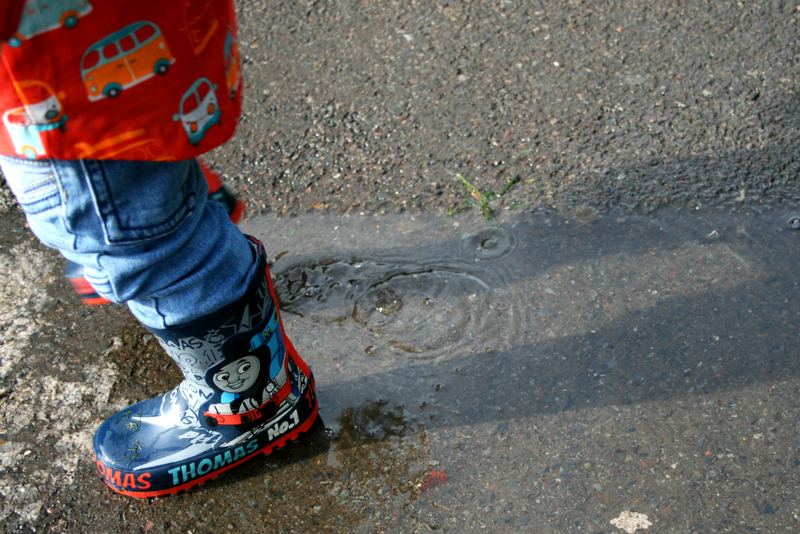 I love the Muddle Puddles one – although my son is on the hunt for one with red wellies like they have at nursery! The Muddy Puddles doll as it looks like my daughter. Great stuff. 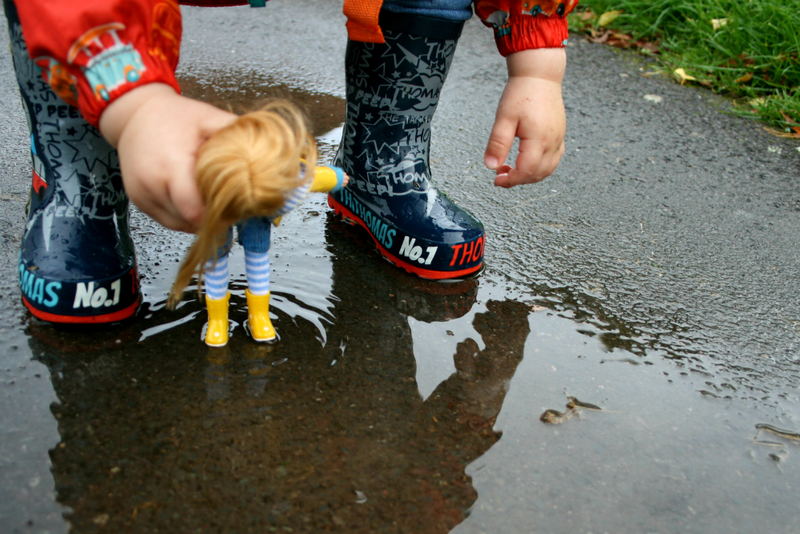 My mini one likes stomping in puddles too; hadn’t thought of bringing a doll with us to share the experience! I wholeheartedly agree that boys can be caring and play with dolls, and girls can be adventurous and enjoy balls & cars etc! Tots are toys; let’s not limit their imagination by saying certain items are just for boys or just for girls. 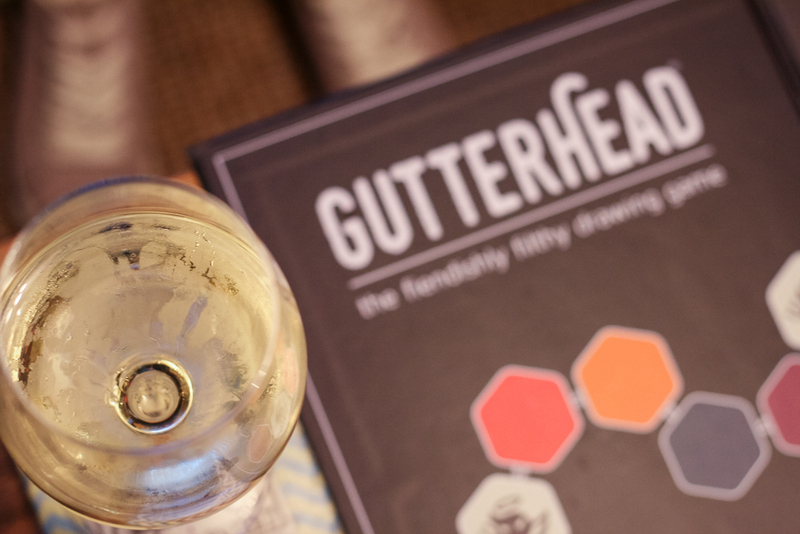 …Now on the lookout for matching yellow wellies too! What a great post. My boys are both teens now, so I am somewhat out of touch with toys, but do have young nieces and nephews. 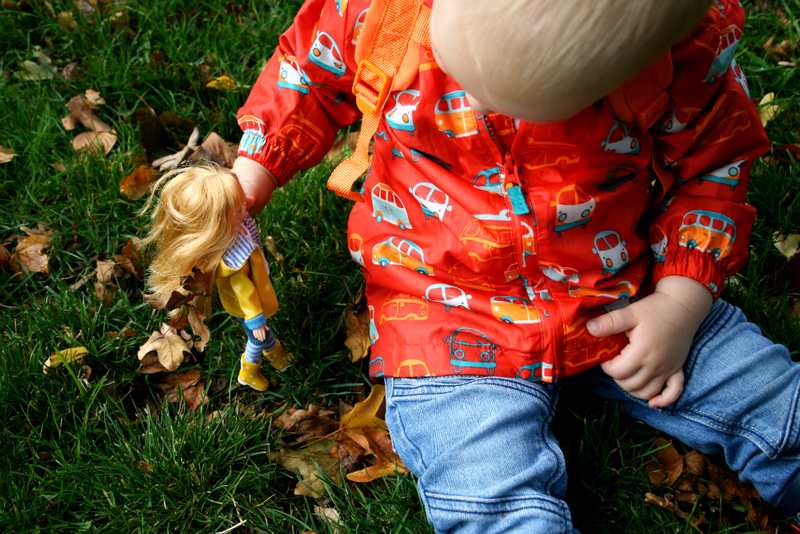 I love the Muddy Puddles doll as she resonates perfectly with my own passion for outdoors. I love her outfit too with the matching coat and wellie boots. Fab. I think my daughter would like any of the dolls! I love the English Country Garden Lottie. She looks like my baby girl! The Rockabilly doll. I love any dolls with a musical influence. I like Fossil Hunter Lottie Doll as it would suit my niece who likes searching the beach when she’s on holiday. Love Muddy Puddles, such fun and love the yellow coat! Autumn leaves lottie doll is my favorite we love going for walks in the woods at this time of year so this doll brings back lots of good memories for me. Muddy puddles doll as it reminds me of my granddaughter. What a great concept. I’m with you, I’m all for our kids growing up to appreciate that any activity or interest can be suitable for either gender. I also love that your little one followed up the splashing in a puddle with a belly flop. Brilliant! Thanks for joining us on #adventurecalling . I hope you can again when it opens tomorrow morning. Always Artsy Lottie Doll because my two little gils are arty just like me! Stargazer Lottie Doll because my daughter is interested in stars and planets. We love every single one of them but would choose the Stargazer as there is a direct link to a scientific activity that we can discuss with the children. I love the Fossil Hunter Lottie as my daughter loves dinosaurs! 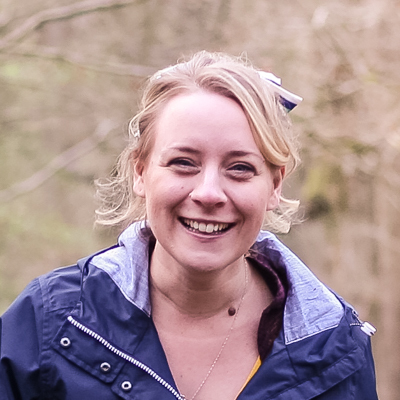 I love the look of Stargazer Lottie as she sounds like a dreamer and is inspirational for girls who love science and astronomy! My favourites are muddy puddles Lottie and stargazer Lottie. 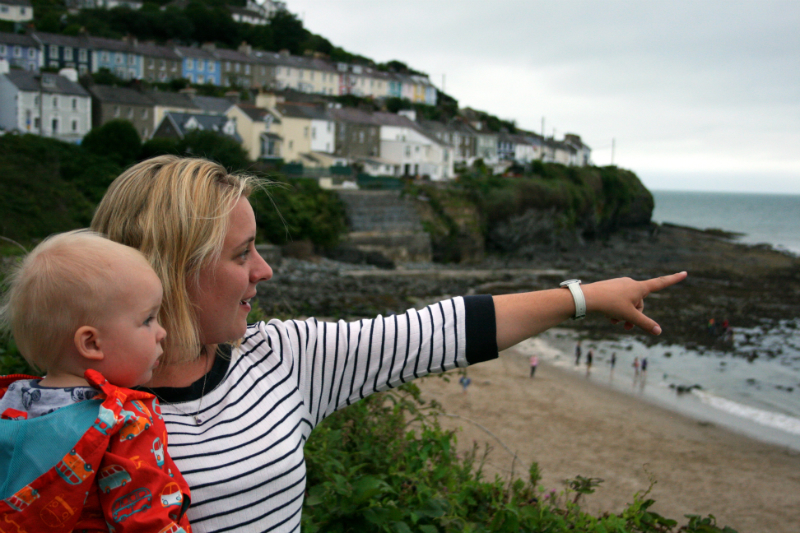 I love the story of stargazer Lottie, and how you can follow her adventures all the way to space. I just love The Muddy Puddles doll and know that my granddaughter would love her too. Autumn leaves Lottie as it’s perfect for this time of year! My favourite is Mia Wildlife Photographer a girl that clearly loves the outdoors and doesn’t let a disability stop her getting on with life. Dolls are either baby dolls that expect your child to look after them like a mother or dolls that are adult living unachievable fantasy lifestyles. Lottie Dolls are different they could be your child’s best mate or big sister. I love the look of the stargazer Lottie doll! Fossil hunter Lottie because she encourages children to explore ! I love Pandora’s Box as she has a cat and we all love them. 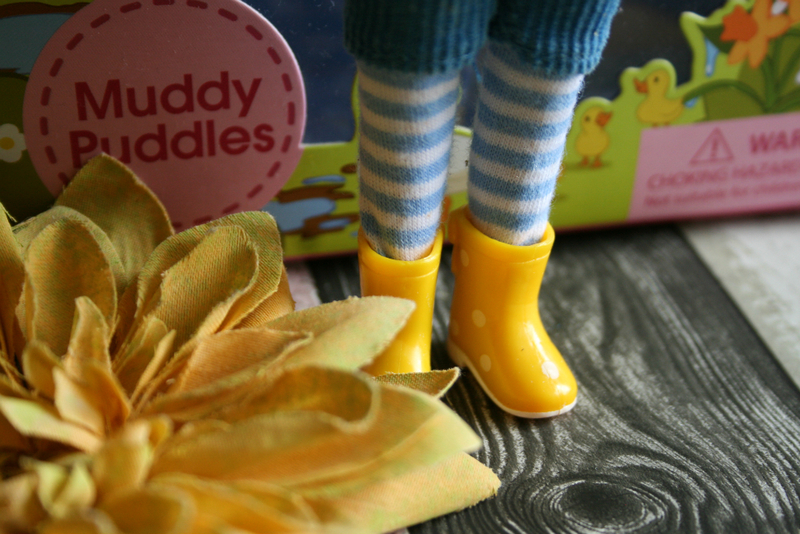 I love the Muddle Puddles doll because my daughter loves jumping in muddy puddles. 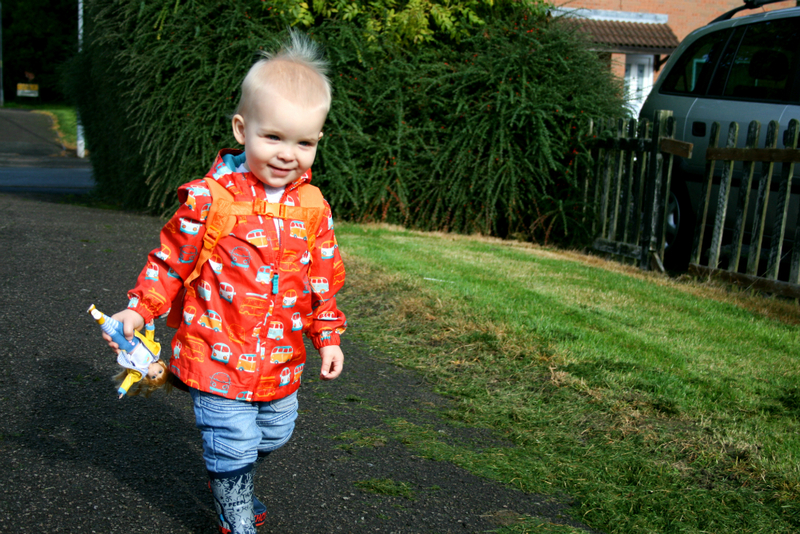 Muddy Puddles, I just love that yellow raincoat! I’d love the ballet Lottie because my daughter loves anything to do with ballet. The Stargazer Lottie Doll because my daughter loves anything to do with space.